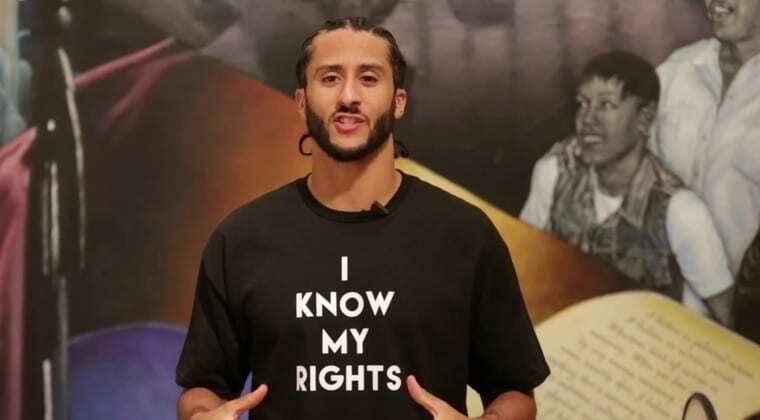 San Fransisco 49er’s quarterback Colin Kaepernick has decided to use his own money and the money he has made from his jersey sales to help the people of the Chicago area by supportingthe largest immigrant youth-led organization in the nation to deal with Trump’s removal of DACA. “I’ve been very blessed to be in this position and be able to make the kind of money I do,” Kaepernick said. “I have to help these communities. It’s not right that they’re not put in the position to succeed or given those opportunities to succeed,” he said last year. One of these communities just so happens to be immigrant children who are currently being threatened by the repeal of DACA. For his recent pledge, which was announced yesterday, Colin donated $25,000 to United We Dream, the largest immigrant youth-led organization in the nation. “We organize and advocate for the dignity and fair treatment of immigrant youth and families, regardless of immigration status,” the about section on United We Dream‘s website states. Along with this $25,000 donation, Kaepernick has donated to DREAM (Formerly RBI Harlem) a baseball program in Harlem, Coalition For The Homeless, and War on Children.